ECTV Network Limited is a part of the English Club TV Group. The English Club TV Group is a group of production, education and distribution companies that operates worldwide in the field of English language teaching under the brands of ENGLISH CLUB TV and ECTV. English Club TV is an educational channel for those who study English. It is broadcast in more than 78 countries in Europe, Asia, Africa, America and the Middle East. For more information please visit our website http://english-club.tv/news/. MNBC Co. LTD was established in 2007. 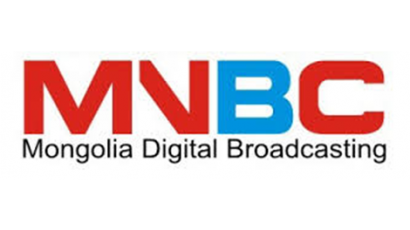 The company started to deliver digital terrestrial multichannel television services in Ulaanbaatar city for the first time using DVB-T technology. Our goal is to deliver sustainable digital terrestrial multichannel television service to each household in UB, especially in outskirt area of city where telecommunication infrastructure is weak, which includes Ger district, suburban locality, summer cottage etc.